Where I am based: Philadelphia, PA, USA. Previous experience: I am Dornsife Professor of Global Health at Drexel University and Distinguished Visiting Fellow at the Center for Global Development. Before that, I led the African Population and Health Research Centre (APHRC) for 17 years, stepping down as Executive Director in September 2017. 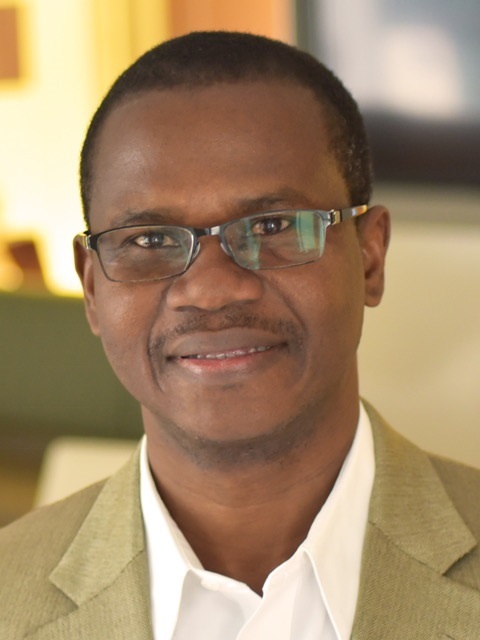 In my role as founding Executive Director, I helped the APHRC to become one of Africa’s foremost regional research centres addressing population, health, education, and development issues. I also initiated and directed the Consortium for Advanced Research Training in Africa, an initiative to strengthen doctoral training and the retention of academics at African universities.